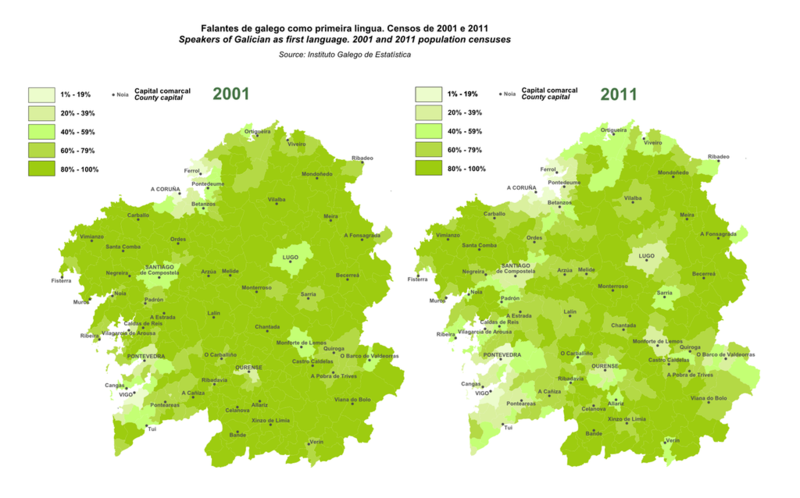 Níall Páraig Ó Treasaigh wrote on FB: In Spain, laws supporting language revitalisation were introduced in the early 80s. In 2001, ae bodie born afore Franco wuid hae bin at least 63, in 2011, 73. Ae large pairt o the chaynge micht just be the pre-Franco population deein out an the Franco-born population takkin ower as the largest pairt. Ah wuidnae be quick tae pit the blame on “the modren warld”. 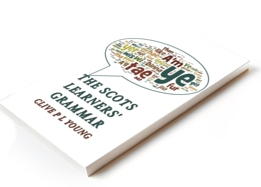 But hou dae ye come back aifter a hail generation wis pit aff the leid?